I was very saddened to learn from the recent Nectandra newsletter about Alvaro’s death. Although I met him only once many years ago, in the early 1990’s, I felt like I knew him through his work. It was on the second of my seven visits to Costa Rica, a country I obviously love, that Arturo Jarquin, my guide on a rainforest ecology workshop, arranged a visit with him. It was an honor to meet the man responsible for the conservation of Costa Rica’s environmental treasures. That memory stayed with me, enhanced by updates from Arturo and Evelyne Lennette on the work being done at Nectandra. On my last trip to Costa Rica in 2011, I had the great pleasure of spending a few days with Arturo and Evelyne at that beautiful sanctuary that they, Alvaro, and David created, and was so inspired by the exquisite beauty of the forest and gardens as well as the impressive work they were doing through the Eco-Loan project. 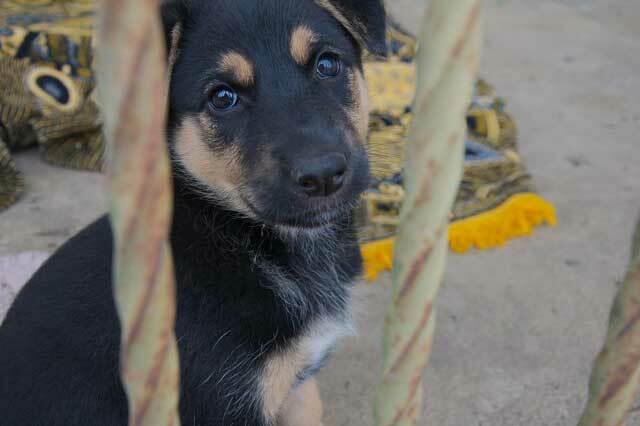 I also fell in love with an adorable little puppy, Sofia, that Arturo had raised, and wished I could take her home. I was happy to learn later that Alvaro had adopted her. I hope that the work to which Alvaro devoted his life and the commitment to conservation that he inspired will continue and that Costa Rica will remain the great example of environmental success that it is because of his love and devotion.